At ITW Food Equipment Group, people and food are our passion. We believe great food brings people together, and the relationships we share feed our inspiration to be the best we can be for one another. Likewise, it is our mission to provide food equipment that foodservice and food retail professionals can trust to work hard and deliver quality, consistent results day in and day out, empowering them to focus on what they love most—creating great food for great people. Customer-driven innovation—more than 1,000 of our staff members have achieved at least one invention. In 2013, more than 70% of ITW patent applications were commercialized into products. This driving impact is what powers the world's most revolutionary kitchens. Our innovation pipeline has resulted in renowned developments in cooking, refrigeration and warewashing, among other product categories. A few innovations include energy-efficient infrared technology in charbroilers and griddles, life-extending finless condenser coils in refrigerators, and maintenance-friendly deliming systems in commercial dishwashers. ITW's growth and future rely on a healthy planet and sustainable practices. The company believes environmental responsibility and sustainability merit ongoing evaluation and continuous improvement in both programs and processes. We are making positive changes as we constantly collect and reevaluate energy, waste, and emissions data from our facilities. Our ITW brands deliver world-class products that exceed environmental standards, and deliver significant savings in both dollars and resources. Every year since 2008, ITW Food Equipment Group has been proud to be named the U.S. Environmental Protection Agency's ENERGY STAR® Partner of the Year. For the eighth consecutive year, in 2017 ITW earned the ENERGY STAR® Partner of the Year—Sustained Excellence Award. 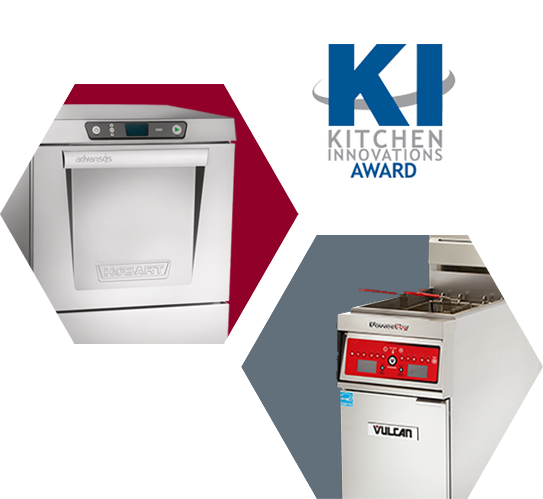 Several ITW brands—Hobart, Traulsen, Baxter, Vulcan, Wolf and Stero—offer ENERGY STAR® certified equipment across many product categories. As a result, ITW offers more than 400 ENERGY STAR® certified products. 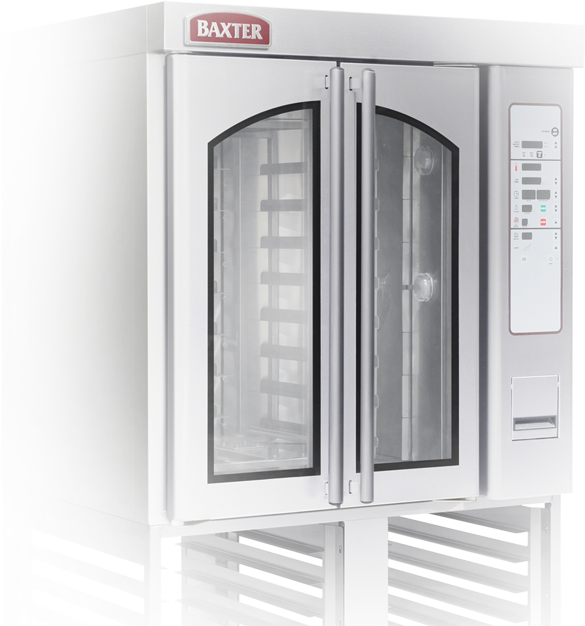 In 2016, Baxter became the first commercial cooking manufacturer to produce an ENERGY STAR® certified rotating rack oven, while Foster was the first commercial refrigeration manufacturer to attain the Carbon Trust Standard – awarded to organizations for real carbon reduction. This has been granted to Foster for reducing its carbon footprint over a three-year period and committing to further carbon reductions in the years that follow. The Hobart Center for Foodservice Sustainability has established a $5,000 grant for the individual or company that submits the case study judged as the most innovative and impactful new concept and execution of a sustainable design project. 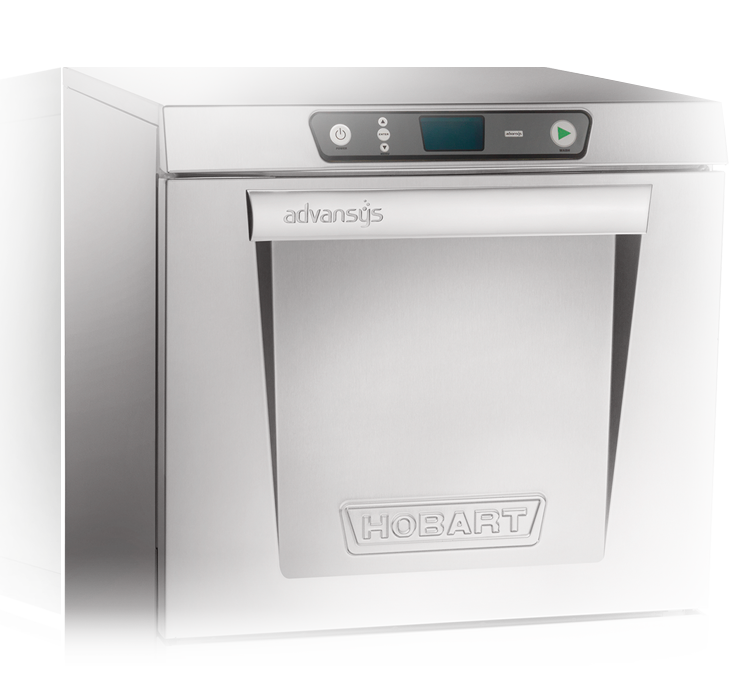 Advansys, Hobart's Energy Recovery System, captures heat and steam that normally escape as exhaust in commercial dishwashers, converting the energy to reheat incoming water. 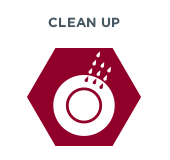 This, along with numerous other advancements, results in up to 50% energy cost reduction, up to 90% water reduction and +50% detergent saving with improved wash performance. 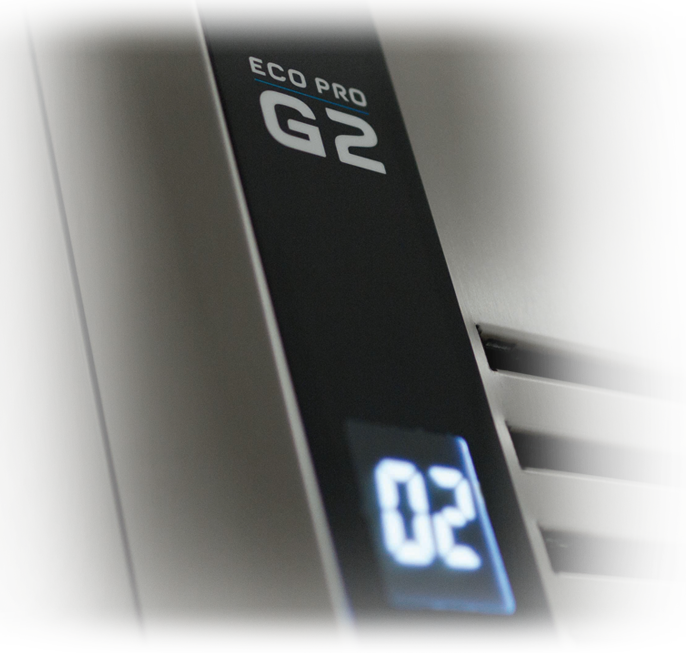 The ENERGY STAR® certified Traulsen solid-door R & A and G-Series models save operators up to 45% per year in energy costs with its unique airflow system. Bonnet Precisio Oven's Full Cleaning System® uses up to 50% less water than a standard high efficiency oven. 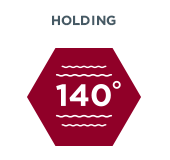 For 120 years, Hobart has supported food equipment and service needs for the foodservice and food retail industries. Our vision is to be the recognized leader in premium food equipment and service through customer-driven innovation, product and industry expertise, best-in-class equipment, superior customer care, operational excellence and unsurpassed value—a name people know, trust and look forward to working with. Masterful design. Precision performance. State-of-the-art innovation. 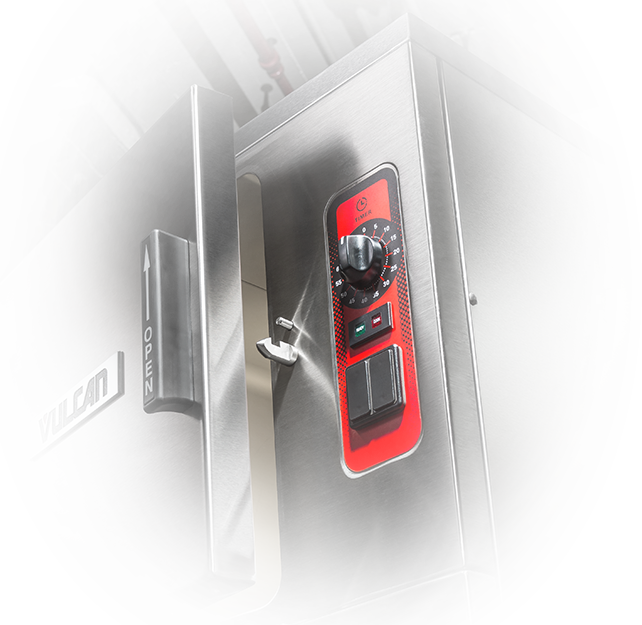 For 150 years, Vulcan has been recognized throughout the world for top-quality, energy-efficient commercial cooking equipment that consistently produces spectacular results. Trust Vulcan to help make your culinary creations turn out just right—each and every time. 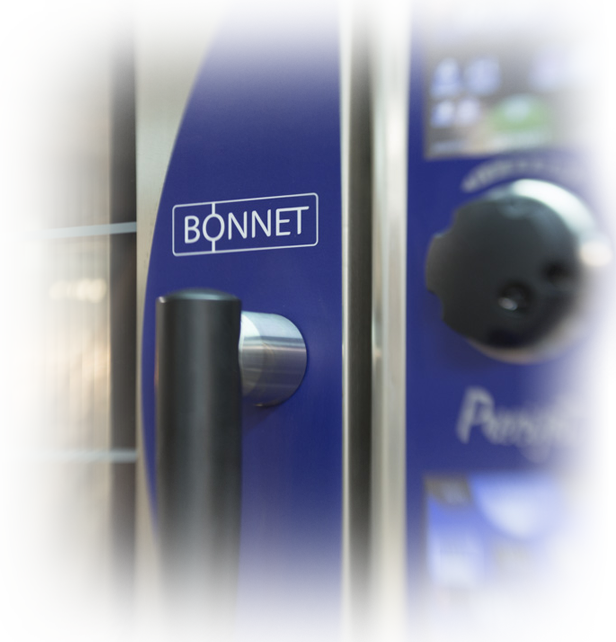 As one of Europe's largest catering equipment manufacturers, BONNET boasts a well-established cooking equipment portfolio for restaurant, hotel, school and rest-home catering. 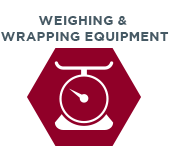 We have over a century of experience and expertise in catering equipment. Since 1830, BONNET designs, manufactures, and installs professional kitchen equipment, with a strong dedication to our customers through quality and taste, productivity, comfort and environmental care. In our 50-plus years in business, Baxter has been many things to many industries. 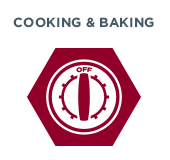 But mainly we've been a leader in designing and manufacturing quality foodservice and bakery equipment worldwide. Since becoming part of ITW, we've only increased that understanding, and as a result have further improved our customer support, design quality and manufacturing capabilities. 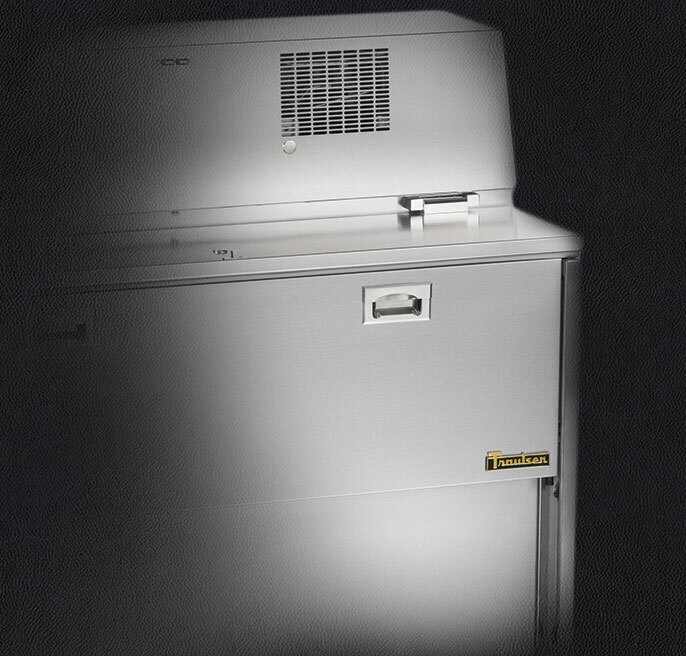 Traulsen has long been known as the premier name in refrigeration for the foodservice market. 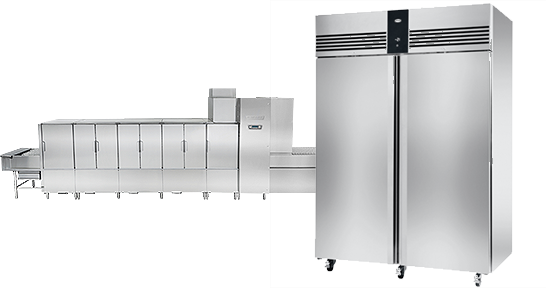 We are constantly expanding the range of top-of-the-line refrigeration for the worldwide food equipment market, including specialty applications drawn from customer requests. It's all based on our corporate philosophy—it takes quality to make quality—and quality creates value for the long run. 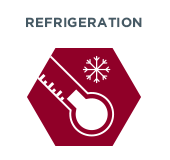 As Europe's leading commercial refrigeration manufacturer, we pride ourselves on both the products we supply and the levels of customer service we provide. Working with Foster guarantees you quality and absolute reliability at highly competitive prices. Be certain—no matter how large or small your scale of operation, you'll find there is a Foster for you. We support our customers when and where it counts the most—in the field, at your place. 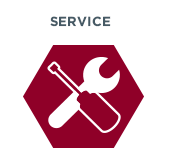 We're always close by to install, maintain and service your equipment. In fact, we're within 50 miles of 95% of our service customers. 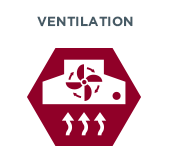 Only Hobart can provide such blanket coverage because we're the premier equipment manufacturer with nearly 200 offices and 1,500 factory-trained service technicians. Our global reach combines with local support to bring customers the best sales, customer support and service possible. It's how we do our part to help keep kitchens around the world running smoothly. We're the only manufacturer with a dedicated, global service organization leveraging company-employed technicians. Is it time for preventative maintenance? Do you need genuine OEM parts? Are you looking for water treatment solutions? Just ask one of our 2,000 factory-trained technicians. We also have a dedicated dealer/sales network around the globe. 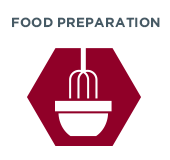 Their expertise includes food operations, kitchen safety, equipment specifications and more. They can even help you find the best cooking equipment based on your menu and the volume of your operation.